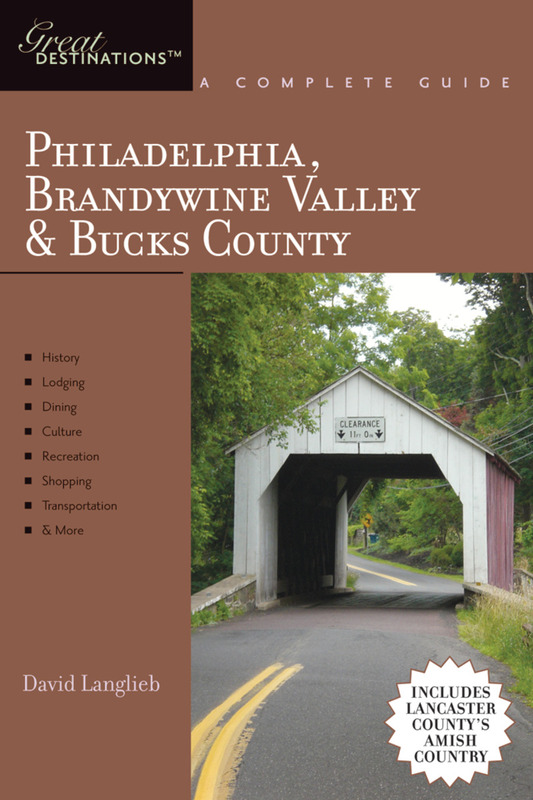 It explores greater Philadelphia’s under-appreciated attributes, including its first rate dining scene, diverse architecture, and recreational opportunities, and includes chapters on lodging, dining, transportation, history, shopping, recreation;a section packed with practical information, such as lists of banks, hospitals, post offices, laundromats, numbers for police, fire, and rescue, and other relevant information; maps of regions and locales; and more. David Langlieb is a biking nut who has spent a great deal of his time cycling in and around the Delaware Valley. His work on travel has appeared in Fodor’s, Moon Travel Guides, and the Las Vegas Advisor. Though not native to the region, he lives in Philadelphia and plans on settling there for the rest of his life. He is currently pursuing a graduate degree at the University of Pennsylvania.